It’s that time of year! The sun is out earlier and sticking around longer, my students are testing their behinds off, which means school is almost over, and The Players Championship is happening next week from May 8-13th! If you’re familiar with The PGA Tour, you know that every year, right here in Ponte Vedra, TPC Sawgrass hosts The Players Championship. 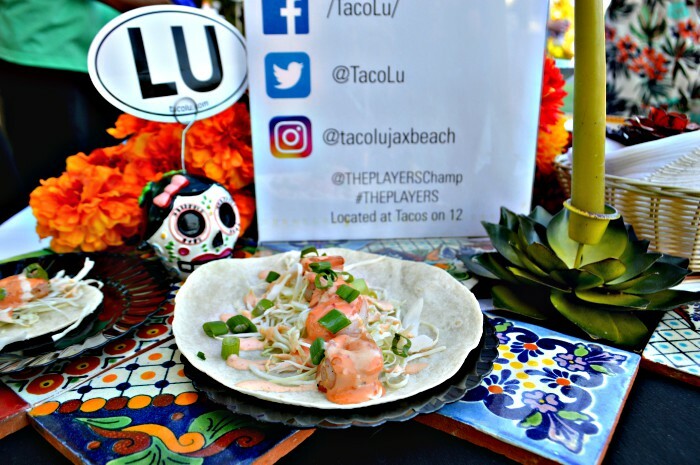 This year I had the pleasure of attending The Taste of The Players to get a little sneak peek into what will be served at the week long golfing extravaganza! If you plan on attending, there is no reason you’ll have to leave with an empty stomach! 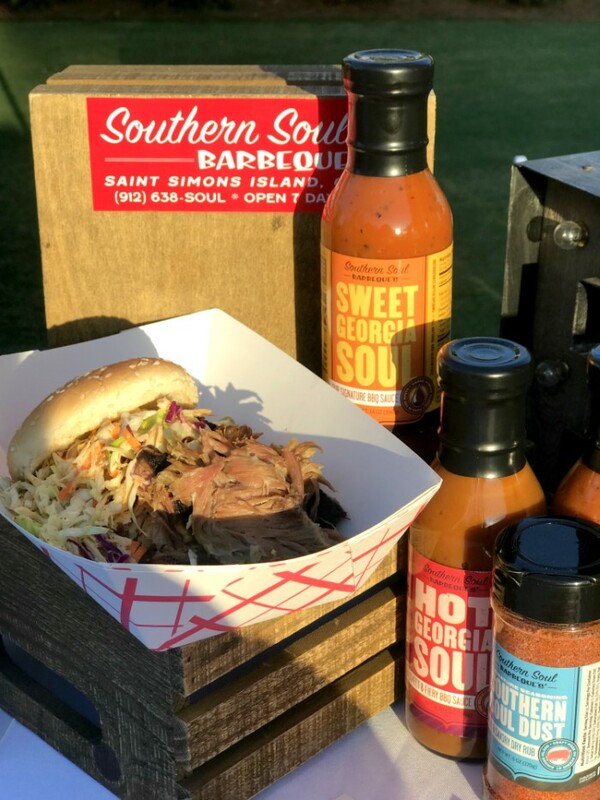 There is no secret that BBQ is popular in the south. 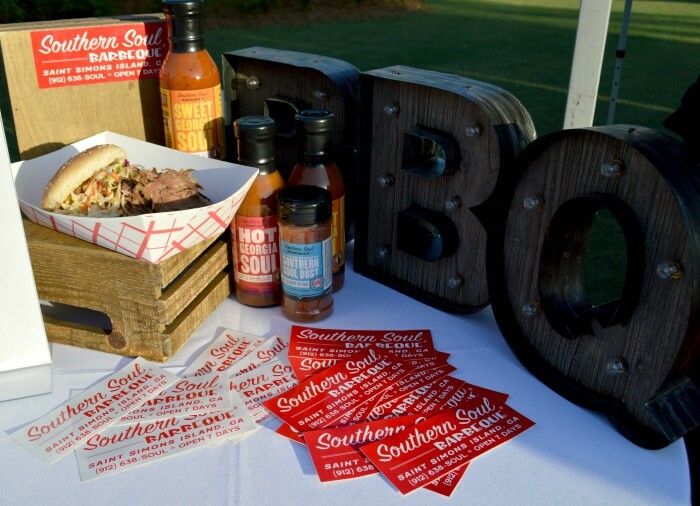 People love the stuff and this year, you can bet your good hard-earned money, that barbecue will be abundantly accessible at The Players! 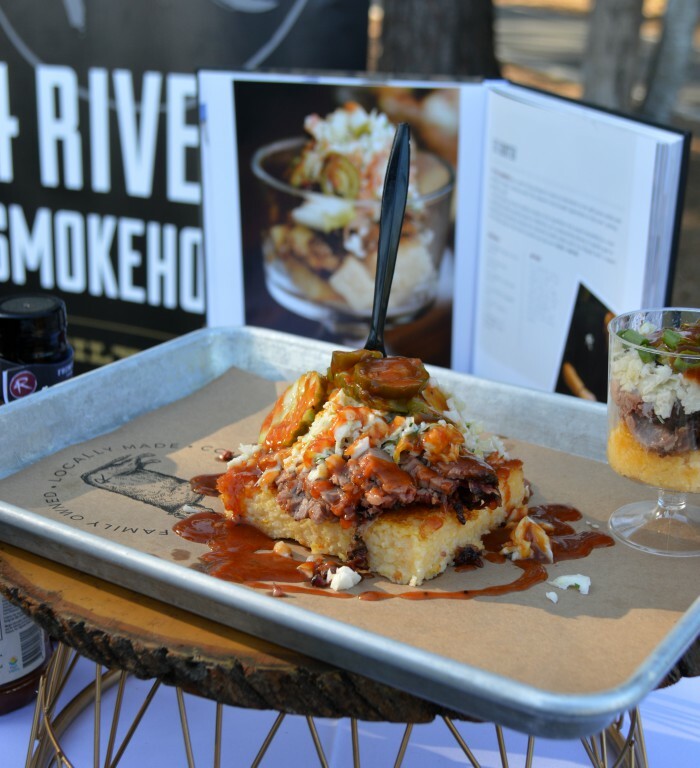 4-Rivers Smokehouse got the party started with this amazing looking concoction! This is the delicious 6-shooter which only has 6 ingredients including: Baked cheese grits topped with pulled pork, coleslaw, pickles, jalepenos, and BBQ sauce. It was very tasty and very filling! 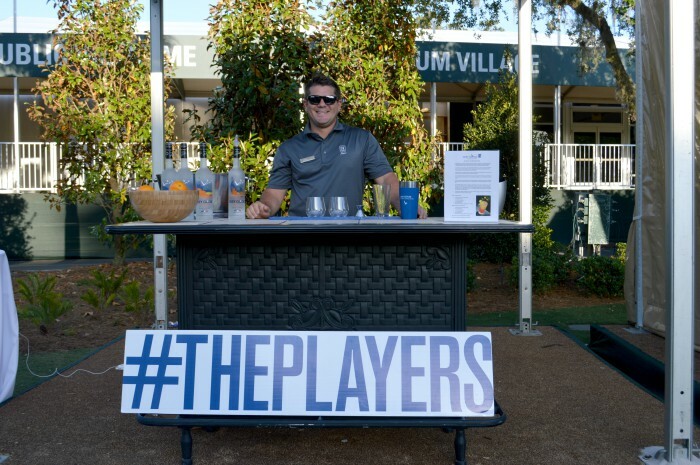 If you plan to attend The Players, you can find the 6-shooter at Palm Valley Village, 9th green and at the Greenside Lounge, 18th green! How much fun could one possibly have without a great cocktail to sip on?!?!? Ok…so you can have plenty of fun with out an alcoholic beverage, it’s just more fun with one! Anywho, the drink for this years Player’s Championship is the Sawgrass Splash! Made with Grey Goose, various citrus juices, and simple syrup, this drink is super light and refreshing. So much so that you’ll definitely need to pay attention to how many you consume because it’s a “Creep Up On Ya” kind of drink! If wine is your thing, look for the William Hill Estate Winery. 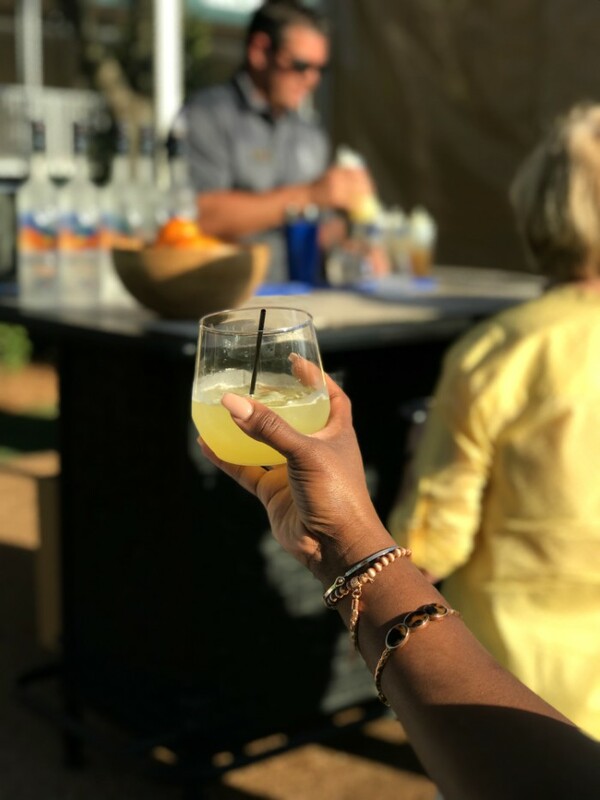 They are the official wine of the PGA Tour and will be pouring up Chardonnay and Cab near the Wine and Dine on 9, Palm Valley Village, and The Wine Lounge. 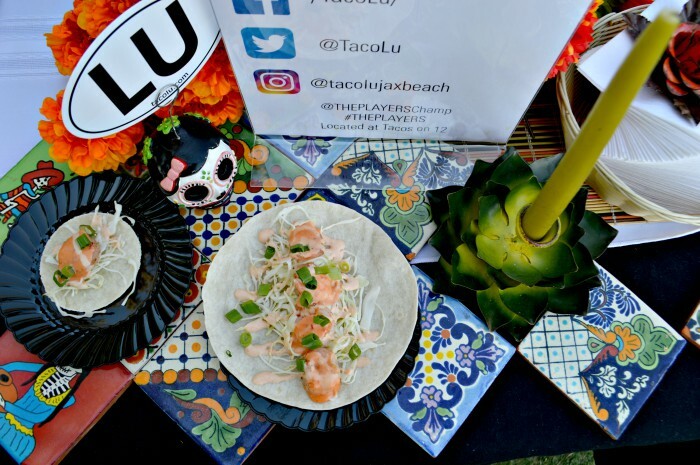 TacoLu will be in the place with their delicious shrimp soft tacos! My favorite part about this taco is the spicy sauce it’s topped with. 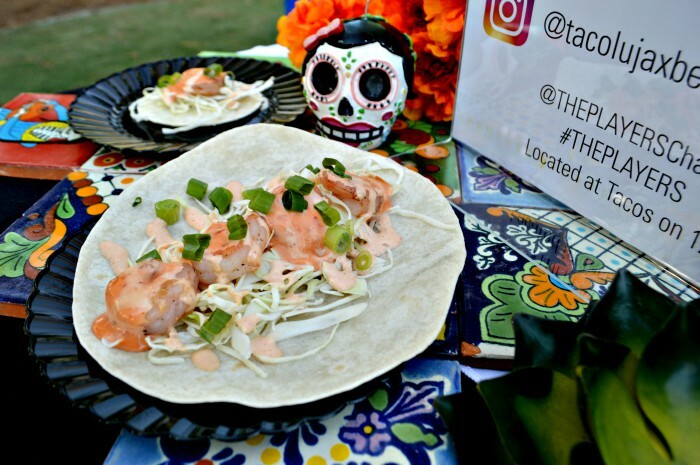 It’s full of succulent shrimp and this spicy sauce and a scallion slaw…SO GOOD! I’m glad they decided not to do “Fried” shrimp tacos. It is a golf tournament with minimal shade and fried foods just don’t mix well with the heat! 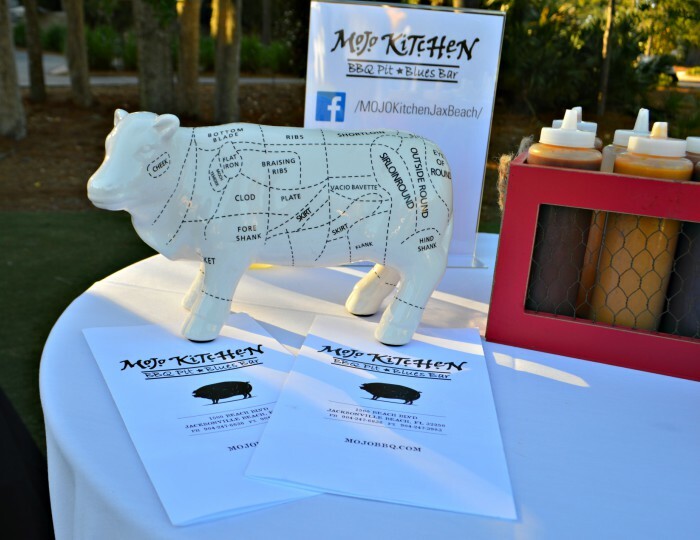 Mojo Kitchen had some of my favorite dishes for the event! Have you ever had their brisket burnt ends?!?! Bruh!!! 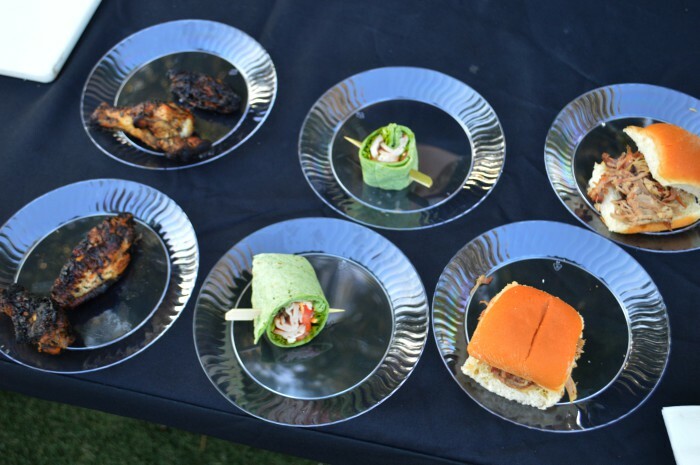 They will also have their pulled pork sliders as well as their signature, Players only, smoked turkey wrap. They mentioned that it’s a hit for the Players because its cool, light, and more of a healthier option. 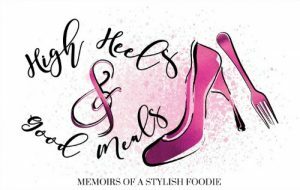 They also have jerk wings on the menu that are the bomb! They were my favorite for the tasting! As I mentioned earlier, BBQ is huge around these parts. The que will be around every nook and cranny for The Players! I’ll never forget the first time I had Southern Soul BBQ! 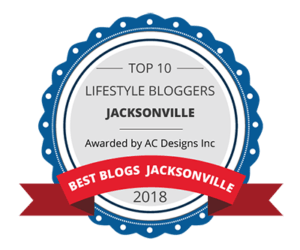 It was before my food blogging days but my BF and I were on a little staycation up the road on St. Simon’s Island, where we found this place and literally inhaled the food! Their BBQ is amazing! It’s no wonder they were voted best BBQ in the state of Georgia! During The Players, you can find them cooling it, in the shade, on the patio on 10, near the 18th green. They’ll be serving their pulled pork sandwiches and funnel fries! 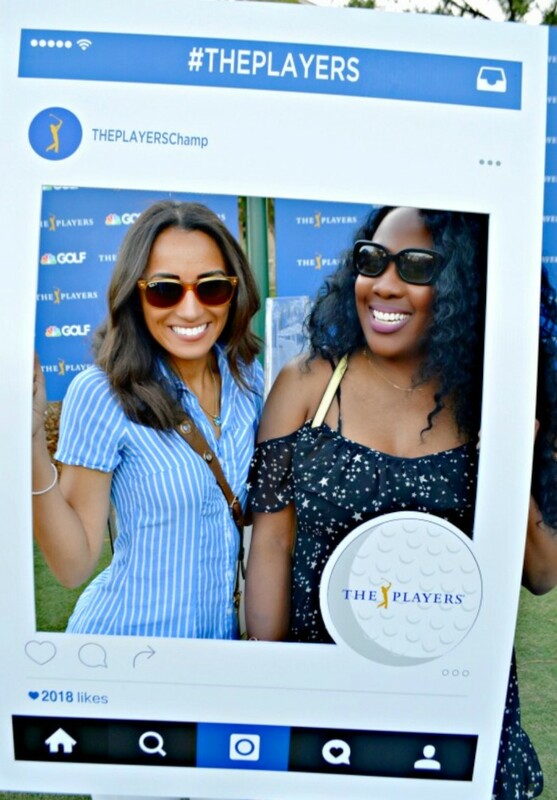 My friend, Christin and I had a great time at the Taste of The Players. It definitely got us excited about the actual event next week. I’m pretty sure there will be plenty of other food options but as I mentioned earlier, this was just a “Taste” of The Players. I am super excited because this will be my first time attending The Players festivities. I’ve always shyed away blaming not wanting to be in the heat all day but when it’s literally in my backyard, I have no excuses! I’ll have my sun hat, shades, and flip flops on deck for some golfing fun in the sun next week! With that being said, stay tuned for the recap! As always thanks for stopping by!